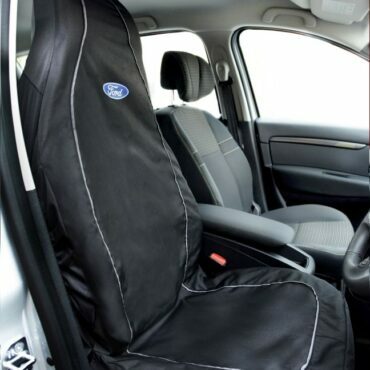 Save your car interior from the everyday detritus of dirt and grease with car seat covers. All of our car seat covers and seat protectors are waterproof and fully adjustable to ensure a snug fit. 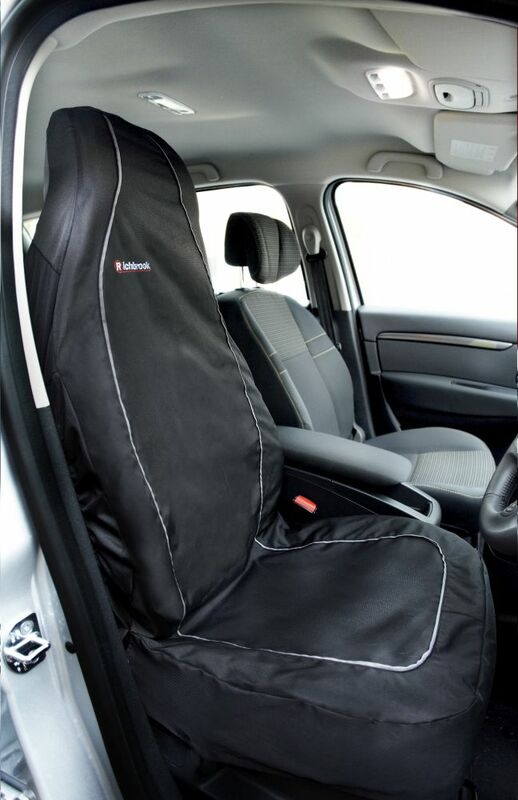 Save your car interior from the everyday detritus of dirt and grease with a Richbrook Car Seat Cover. This universal fit Richbrook car seat cover allows all known SRS systems to work as they should – protecting the occupants as well as your upholstery.